Do you feel like you can be an alternative healer? Do people seek your healing and advice? Discover the 12 signs that you have healing powers. 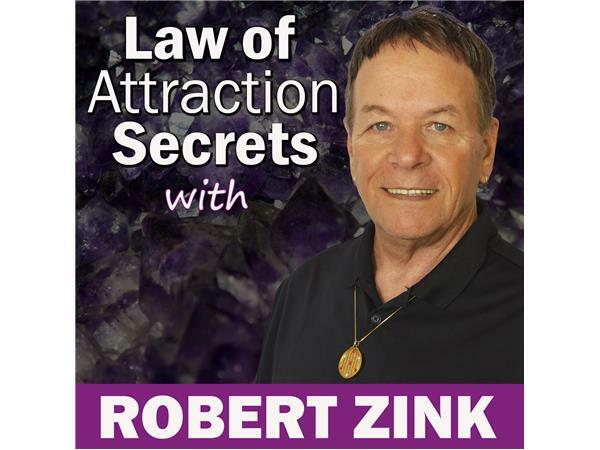 Join Miracle Mentor and Alchemy Life Coach, Robert Zink, for this special Law of Attraction podcast. Open yourself up to your full healing energy and power. Learn the signs on how to be sure that an alternative energy healing path is right for you. Get connected with Reiki and Ruach Healers. Start a Reiki training or Ruach Healing Method training. Don't wait. Be a healer today. ?